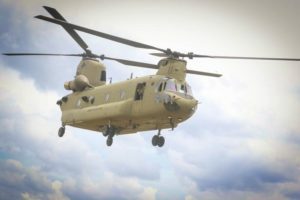 The Australian Army has lifted the suspension of flying operations for its Boeing CH-47D Chinook fleet, including two helicopters serving in Afghanistan, after determining that there were no issues with the advanced flight control system (AFCS). According to Brig. 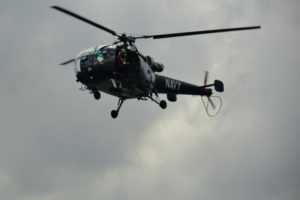 Neil Turton, the Defence Department made the decision to suspend operations as a precaution after possible issues were discovered with the AFCS. 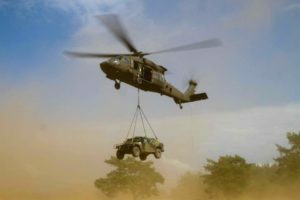 After a "thorough investigation and consultation with Boeing and the U.S. Army," he said, "we established there are no issues with the aircraft AFCS." 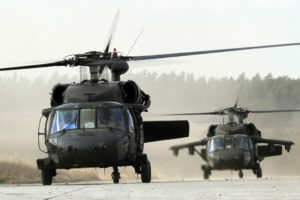 The Chinook fleet was grounded for a little over a week.